Stay warm and dry while cheer on the Wisconsin Badgers with this soft shell jacket. The full zip, black jacket features an embroidered motion W and "Wisconsin" on the front making it perfect for game day! The bonded interlock face features a fleece back making it cozy. The adjustable hook and loop cuff is detailed with a hidden fleece storm cuff inside. Features a stand-up collar, full zip front, and right chest zip pocket. Enjoy this weather resistant, 1/2 Zip lightweight jacket with Badger spirit. Printed on the left check is the Wisconsin motion W. Around the waste is bungee drawstrings to adjust the size of the waste for your comfort. There are elastic cuffs and a pouch pocket. This jacket is easily portable for your daily Badger fan needs. The front zip pocket can be used to fold the jacket and store it. Keep warm this winter with this lined Wisconsin jacket! The red jacket features a white embroidered Motion "W" on the left chest. It has an elastic ribbed detailing around the bottom hem for a snug fit. The lightweight, lined material on the interior will keep you warm without weighing you down. Perfect for tailgating or everyday wear! 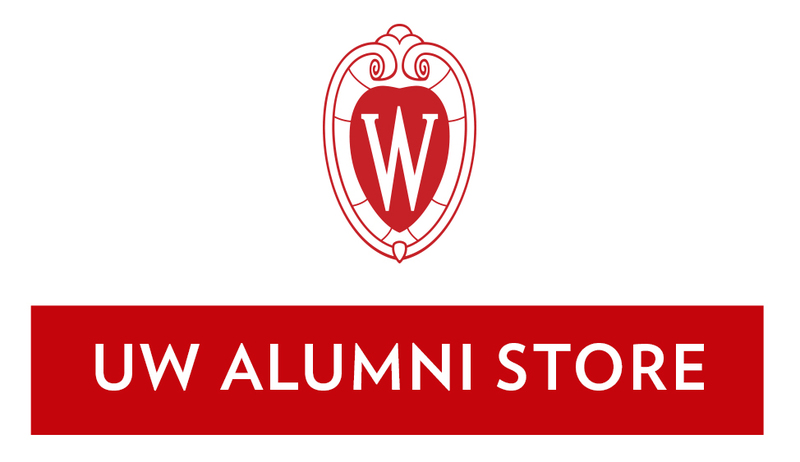 Support your Wisconsin Badger in this water-resistant jacket! Embroidered on the left chest is a white motion W. The jacket is made from durable and long-lasting River Tec Nylon. It is lined with heavyweight ash-grey sweatshirt fleece. The hood features drawstrings. The cuffs, bottom hem are elasticized and can fit men and women of various sizes. Detailed with side pockets with zipper closure. Get ready for fall and Wisconsin Badger game days with this pullover! Embroidered on the left chest is a white motion W. A white stripe goes horizontally around the middle of the pullover. This pullover zips half way down so it is easy to take on and off. It features a front pouch pocket that velcros shut and is also a kangaroo pocket. It can be packed conveniently in its own pouch pocket. Detailed with a hood that has adjustable strings. The cuffs of the jacket are elasticized. The bottom has a shock-cord drawstring. It is made from water-resistant tee and lined with soft cotton flannel. Black, tall full zip fleece jacket with a Wisconsin motion W embroidered on the left chest. Zippered hand pockets and drawcord adjustable hem.